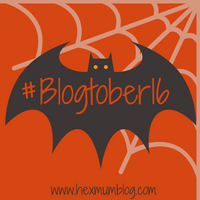 Welcome back to Blogtober, today’s question is about what my zodiac sign is and whether I fit the bill for it. The logical side of me has never believed in astrology but I do quite enjoy reading my horoscope, I do find it quite fun. Although it is just a bit of fun to me. 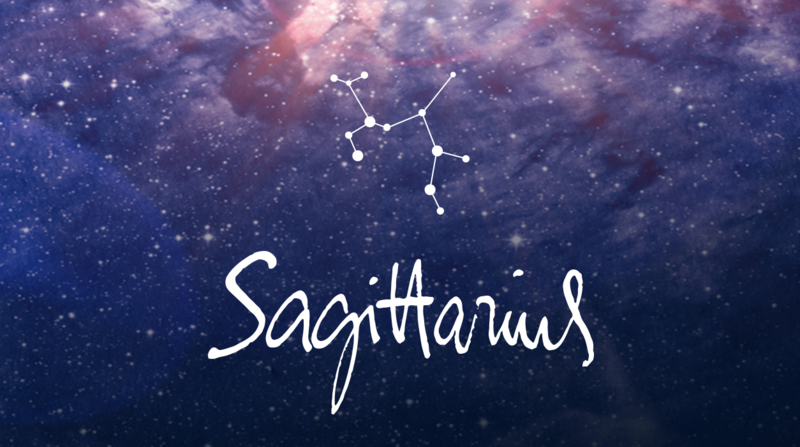 My birthday is December 3rd, making me a Sagittarius. So there we go, I don’t think I am particularly ‘such a typical Sagittarius’ but there are some good strengths and likes to aspire to there so I’m going to embrace my inner Archer! I read on the wikipedia that your best match is the people under zodiac Libra. Your opinion about these.